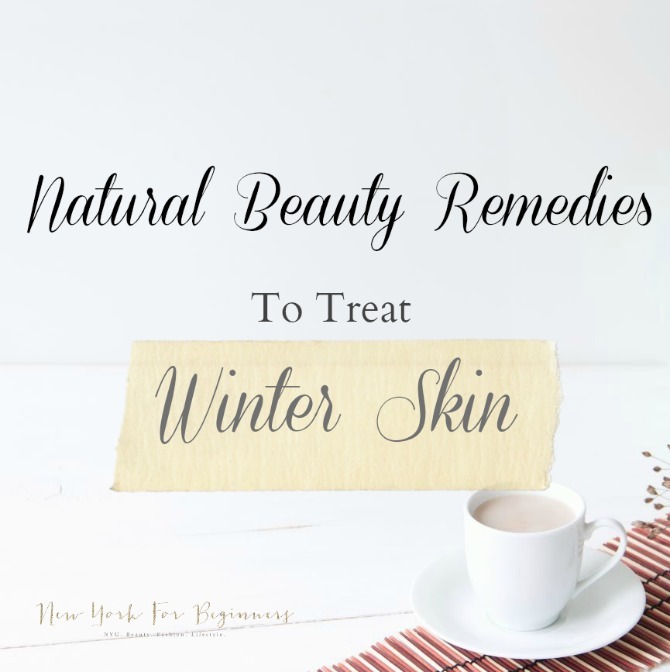 As a proud owner of a very dry, and somewhat sensitive epidermis, I have found that there are three all-natural remedies that work wonderfully well to treat my winter skin. Is your skin prone to itching, flaking, and aching in the winter? 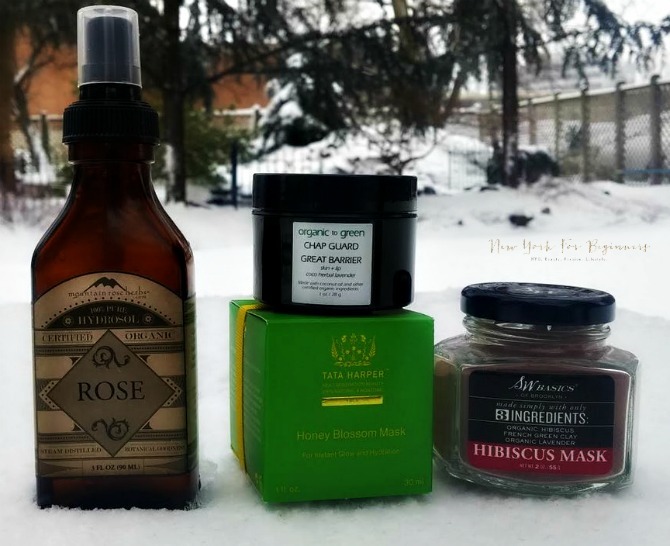 Don’t worry, I’m sharing with you the best all-natural and nontoxic remedies to fight winter skin. 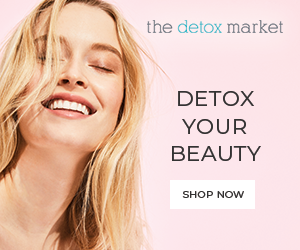 Over the course of the last ten years, I’ve interviewed countless beauty experts, and everybody coincides: Exfoliation is the key to perfection. As it turns out, exfoliating your skin regularly during the winter months will actually prevent extreme flaking and fight that terrible ‘meh’, ashy color that we all get. – 1/4 teaspoon of raw sugar. If your skin hurts with the winter weather, I can’t recommend you enough to invest in a multitasking product that you can take in your purse for emergency protection. I personally love the Organic to Green Great Barrier Chap Guard ($12) to protect my wind-chafed cheeks, the tip of my nose, my lips, and my hands. Available at ULTA, the Great Barrier Chap Guard by Organic to Green retails for $12. Winter has its own tricky ways of sneaking up on you. Even if you exfoliate and moisturize correctly, sometimes the extremely cold weather can be too much for your skin. Fear not! A good repairing mask can correct the damages caused by the snow, the wind, the sleet, and the stress inflicted by your boss. 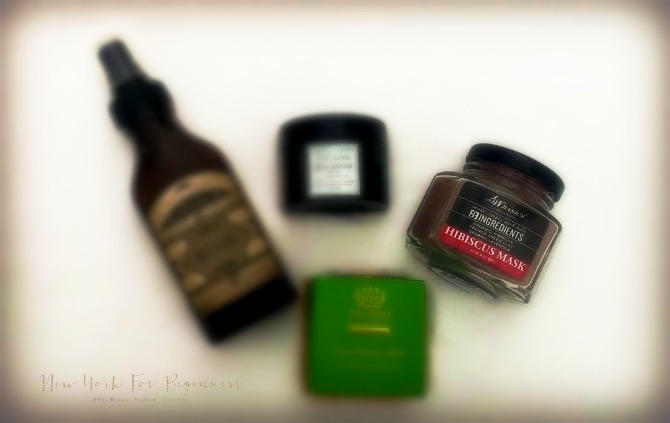 To treat winter skin naturally, my all-time favorite product is the Honey Blossom Mask by my beloved Tata Harper ($65). Filled to the brim with natural goodness, honey, and probiotics, it really helps heal my dry skin even after a bad storm. Plus, it gives an instant glow that is much appreciated when my skin looks ashy. 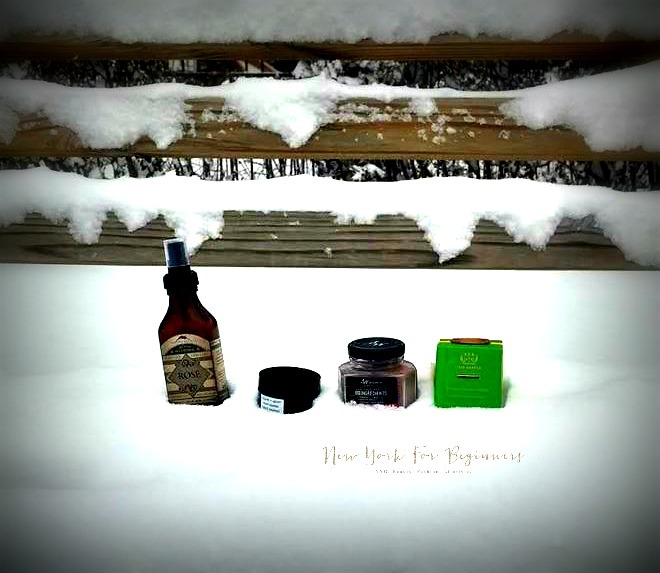 Do you have any all-natural and nontoxic favorite products to fight winter skin? I’d love to learn more! Disclaimer Level 1: The author received NO compensation to write this post. 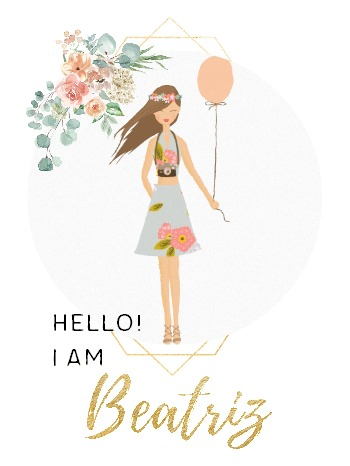 The author received a sample of some of the products featured for editorial consideration. Receiving a sample didn’t influence the decision to feature a brand nor the opinions expressed by the author. All links provided in the article are for information only and are not part of any affiliate marketing program.